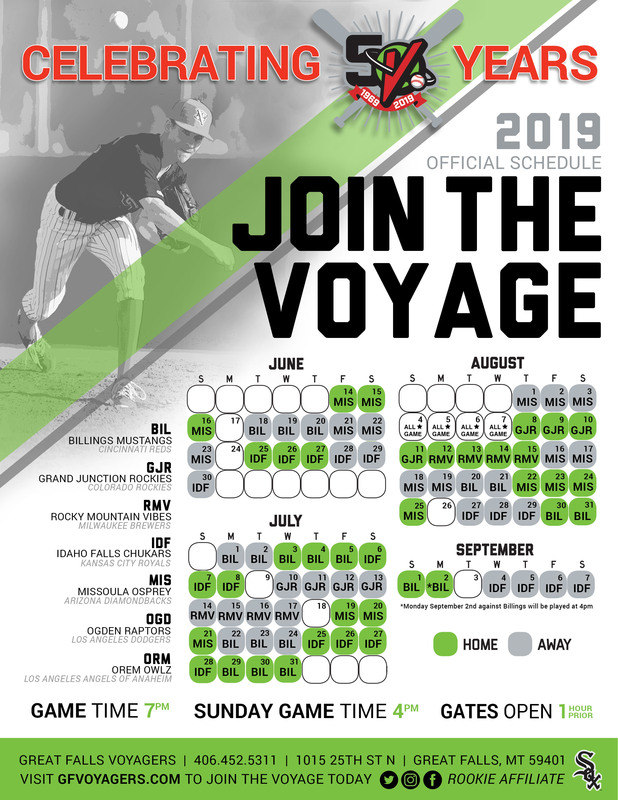 There are several options for Voyagers fans to enjoy games all summer long without purchasing a season ticket plan. With our affordable group tickets pricing and discount ticket books, you can plan a voyage to Centene Stadium on your time. And our nightly ticket pricing still gives a great bang for your buck! The 10 Packs are a popular item at Centene Stadium because of their flexibility throughout the season. Each book comes with ten vouchers to a designated area of the park to redeem at the box office. Use them for one game or for several over the course of the summer and SAVE! Discount ticket books may not be redeemed for the Fourth of July or Pioneer League playoff games.